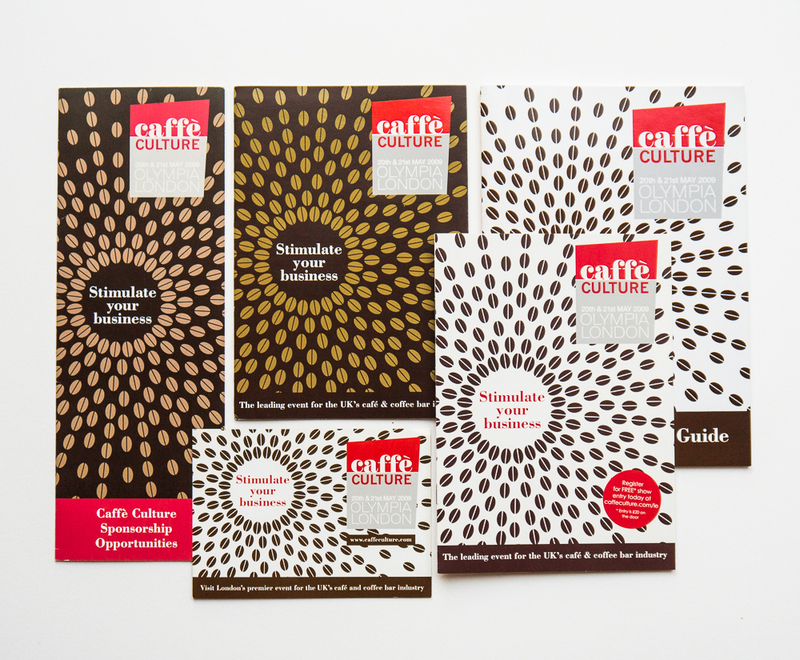 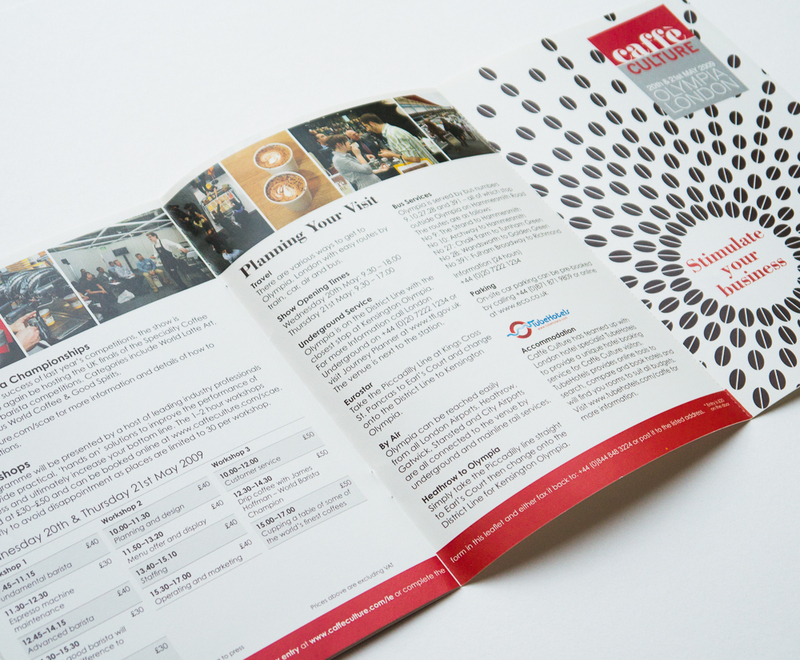 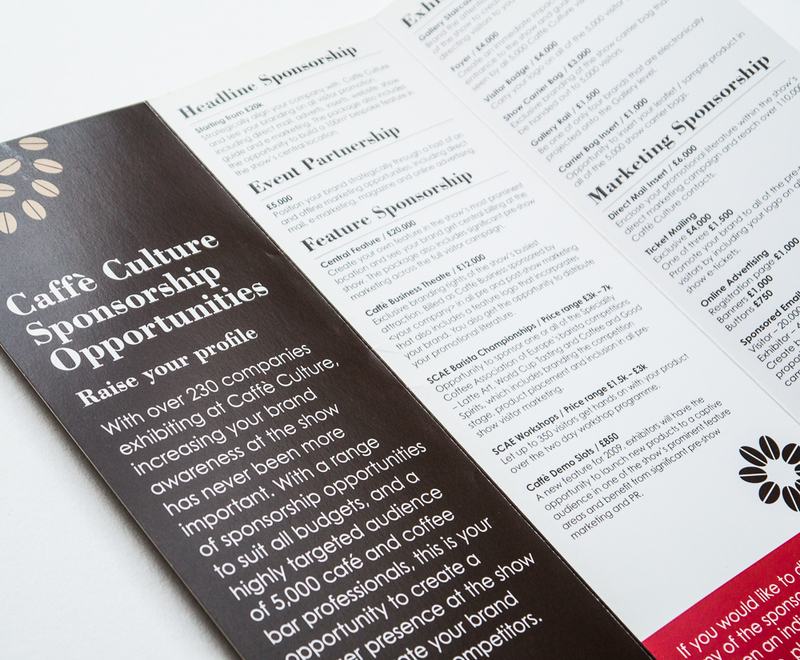 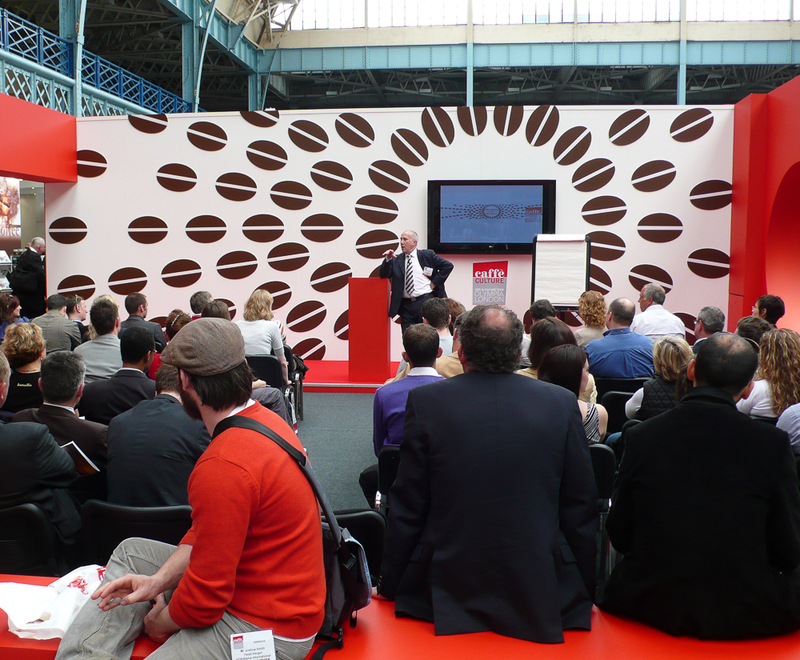 Campaign identity for Caffe Culture, a trade fair held at Olympia London, organised by Upper Street Events. 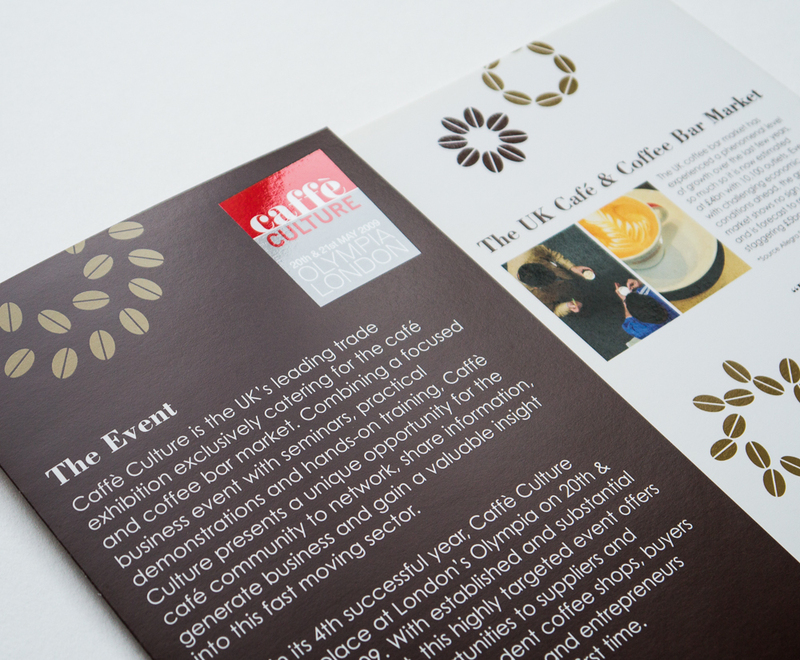 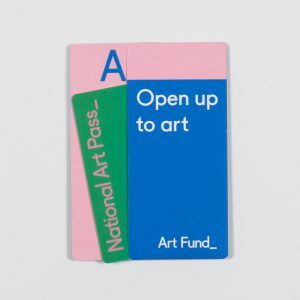 The campaign was applied across all printed matter and signage at the fair. 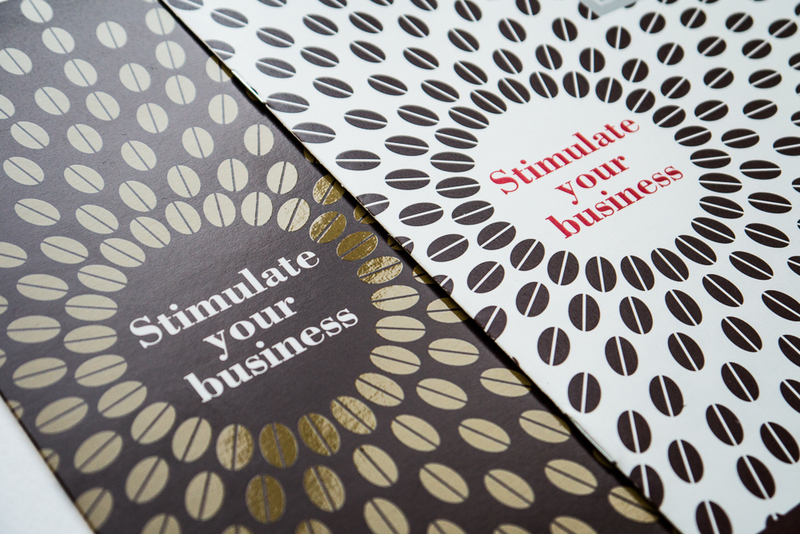 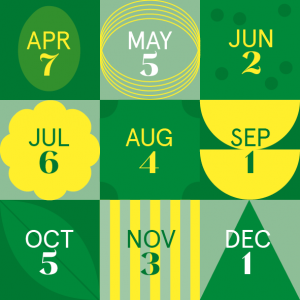 We developed the design direction, the coffee bean illustration as well as the ‘Stimulate your business’ strapline.